Fennel is a culinary and medicinal herb. 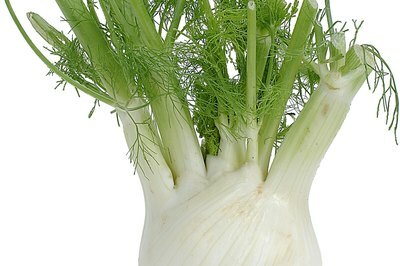 Fennel is an herbal plant indigenous to the Mediterranean region and well known as far back as ancient Greece. The ancient Greeks used all parts of the fennel plant -- the bulb, stalks, leaves and seeds -- for culinary and medicinal purposes. Fennel is a popular culinary herb in many countries because of its rich flavor that’s similar to anise. In terms of health benefits, fennel is usually associated with improved digestion and reduced gastrointestinal complaints, although scientific research on the herb is scant. Fennel seeds, or more accurately called fruits, are rich in many nutrients including the flavonoids rutin, kaempferol and quercetin. 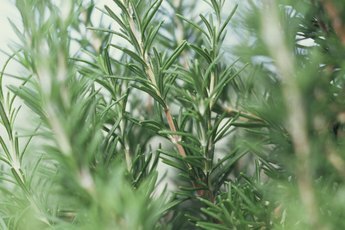 Flavonoids are strong antioxidants that scavenge free radicals and reduce oxidation damage to tissues. 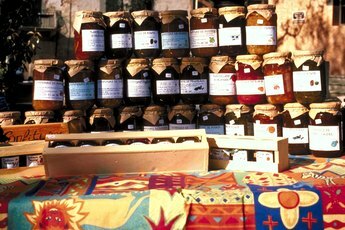 Furthermore, quercetin exhibits anti-allergy, anti-inflammatory and antiviral properties. Fennel seeds also contain anethole, a volatile oil that mimics the properties of human estrogen and displays anti-inflammatory and anti-cancer properties. Because anethole is a phytoestrogen, anecdotal reports suggest that high doses of fennel seed may promote breast tissue growth and increase the amount of milk produced during lactation, although more research is needed before specific recommendations can be made. Fennel seed also helps prevent bloating, which explains why the seeds are chewed after meals in India and surrounding countries. Fennel stalks and leaves are commonly used to flavor salads, pasta, meat and fish dishes, especially in Greece, Italy, France and Turkey. Fennel stalks are similar to celery in looks and texture, whereas the feathery green leaves look like dill. The stalks and leaves of fennel are excellent sources of vitamin C and very good sources of fiber, potassium, manganese, folate and molybdenum. For example, 1 cup of raw fennel contains almost 11 milligrams of vitamin C. Furthermore, they are good sources of niacin, phosphorus, calcium, magnesium, iron and copper. In India, fennel leaves and seeds are used medicinally for promoting clear vision and improving digestion, as well as reducing flatulence and bloating. Fennel bulbs are eaten as a vegetable, much like white onions are, which is to say sliced, grilled or sautéed. The bulb is prized for its flavor and plentiful nutrition, especially anethole, vitamin C and insoluble fiber. 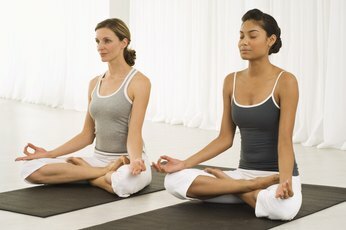 Vitamin C is a strong antioxidant and a decent antimicrobial that stimulates your immune system. Insoluble fiber such as cellulose increases the bulk of stool, cleans out the large intestine and promotes regular bowel movements. 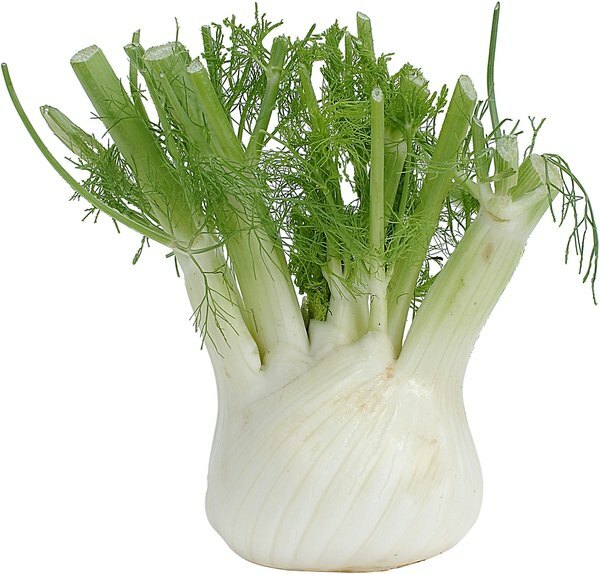 Quality fennel has whitish or light green colored bulbs that are clean, firm and without bruising. The stalks should be pale green, firm and protrude relatively straight up from the bulb. The leaves should be a darker shade of green and without flowering buds, which is a sign that the fennel is past maturity. Fresh fennel has a fairly strong aroma, similar to licorice or anise. Fennel ages quickly, after about three days on the counter or four-to-five days in the fridge, so it’s best to use it soon after purchase. Does Hemp Seed Contain Phytic Acid?